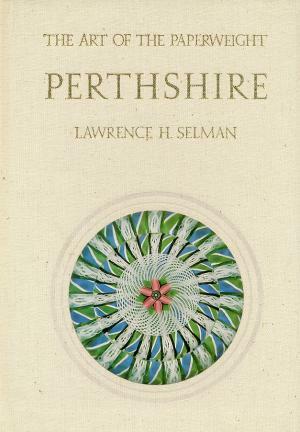 This book is the second of the three books on Perthshire. 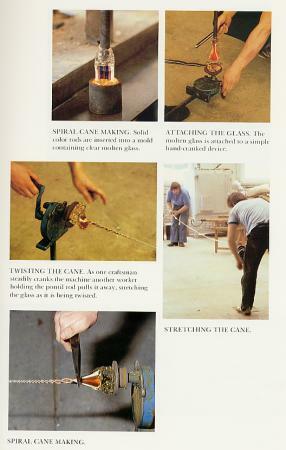 It was written with the cooperation of Stuart Drysdale, the founder of Perthshire Paperweights. 111 pages with many pictures, almost all in color. .
Hard bound in gold stamped linen. 6 3/4" by 9 3/4". 1983.